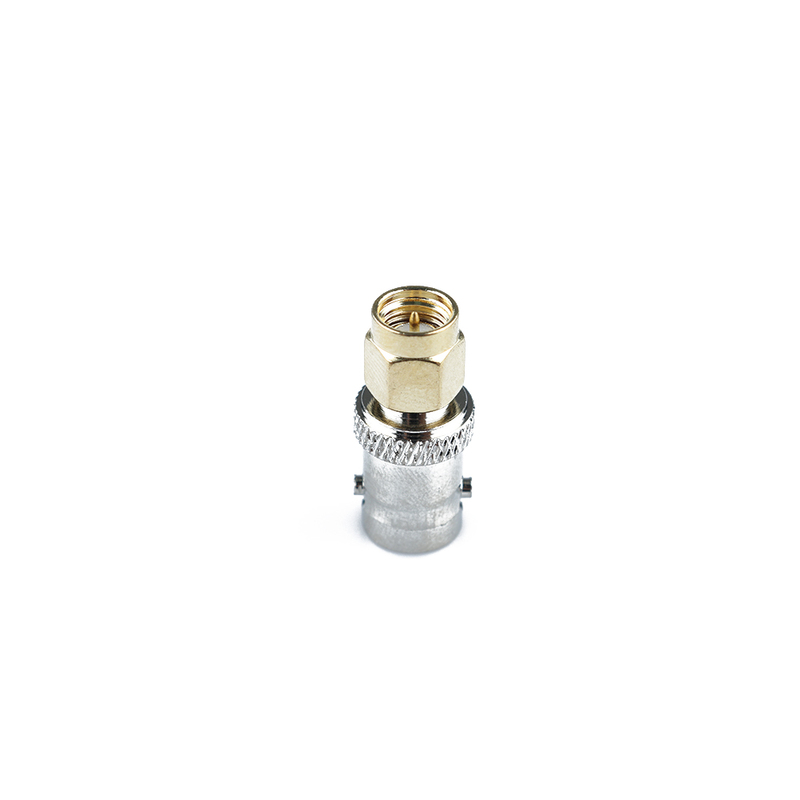 1PC Useful Durable Fashion RF Coax Coaxial SMA Male Plug to BNC Female M/F Radio Antenna Connector Adapter - start from 0.98 USD. Nice choice finding products in China. Bitcoin payment support.